A mingling of your adorable women on a dreamy party is the best-known tradition. Moreover, the custom of a marriage shower is spirited and united. But not everyone likes tasteless opening of gifts and counterfeit showing of the ring. So, are you tired of hackneyed customs also? Coed barbeque in the backyard with fiancée and some active leisure seem much nicer than annoyed habits. Do you want to have a startling soiree and unexpected doings like the best? 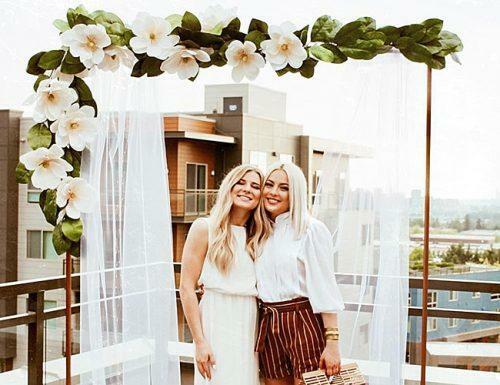 Here we collected some of the bridal shower alternatives that introduce great contemporary ideas. 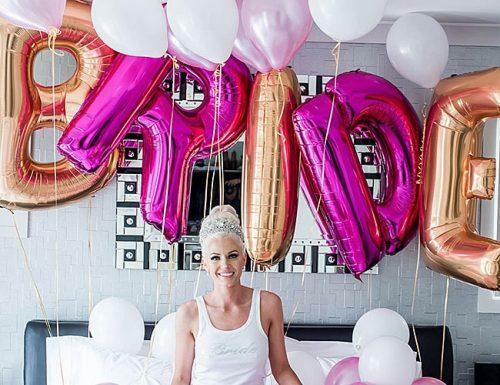 How to Throw a Non-Traditional Bridal Shower? 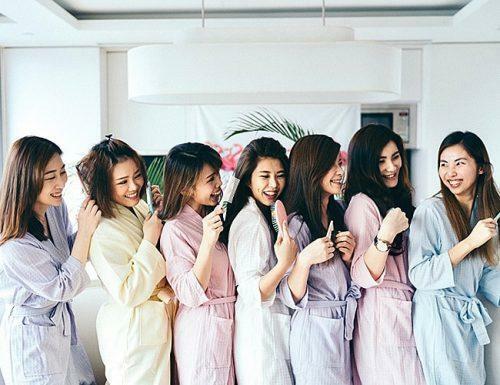 Save Unique Bridal Shower Party Ideas! What could be a favorable place for your event? Which personas would you like to invite? What is the favorite theme for you that can the subject? Are you looking for a vivid sprinkle of emotions? Either would you like to have a calm atmosphere? Who would you like to see at a party with you? What can be a topic of your exceptional festivity? Do you like it to be as a noisy bachelor-party or a quiet gathering with relatives? Are you sure that you will be pleased with public gifts? Of course, it is difficult to pick something that is exactly fitting to you among so many variabilities. It can be shower games for goddess only or for a mixed gender bridal shower. Anyway, it will help you to figure details and make your bridal party passing off wonderfully. Agreeably to your personality, you may like it indoors or outdoors, noisy and bustling or rather quiet family atmosphere. Therefore, you may offer your friends and parents from two different parties. 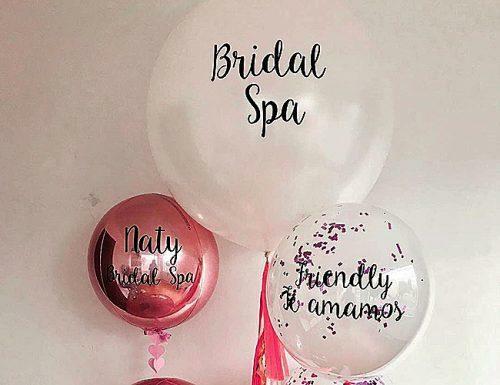 Creative bridal shower alternatives diverse from a night time or to spend a weekend. Furthermore, you can take a professional master class or do something on your own. There are no limits! In particular, no gifts bridal shower takes a place for original parties outdoor. While having a good time in a warm company, you may fabricate things. Therefore, that will be a perfect gift! To find out more, look at this list of brilliant bridal shower ideas. Set off to a culinary master class. Another, prepare homemade food by following classy recipes. Otherwise, there is no need to rack maid’s brains over complicated prescripts. Make a simple potluck with gift opening in the end. And concoction on a kitchen rises up a mood if you are a “foodie” bride. Finally, bridal party gift-opening may become a destination part after cooking. Arranging of flowers is so useful pre-wedding activity. This is DIY practice proposing marvelous emotions for besties. By cutting flowers and putting them in teacups, you will create a wonderful gift. All you will need for this charming entertainment are garden tools and some vases with flowers. Unleash your imagination here to the fullest! A five-star beauty salon just in your home may involve makeup services or hair-stowage. On festive bridal shower party, make your faces one by one. Rather order a professional stylist to tickle a makeup lesson. Host gals at home for beauty soiree. Either go out to a lounge on your bridal shower alternatives. Colorful tints aid in an amazing mood. Sampling the wine of the exceptional vinegar of the year fits connoisseurs. Hire an expert to tell you more about hip drinks. However, this is not a typical wedding shower seemed to be truly cool. Except for alcoholic beverages, serve several cheese sorts that suit for degustation. Probably, friends would like to bring some party gifts for this occasion. Shake and shock a little your heads with these superb outdoors ideas. Kicking off a bridal shower alternative in someone’s country house or group ride or hike can be so much fun. Staggering ways to throw nuptial showers below may suggest joyful ways to spend time. However, you shall be attentive as some of them suit to real daredevils! Are you tired of boring methods to celebrate? Then, try these bridal showers ideas for a bride who has everything. First of all, you can gamble from the heart in a hike. Bringing tapis with yourself, go in nature or in a camping place. Do some yoga or collect a green-stuff for a floral crown. Enjoy fresh air and raise your feelings on wild open spaces in a hike on a wedding shower. If you gather the larger group of people, renting of carpool is available. Running away from solicitudes to calm is one of the most exciting bridal shower alternatives. Since you could drive to see unthinkable places that could surprise. Take a journey to a safari or to a horse farm where you can have a ride. Thus, book a cottage house near a lovely lake and travel around the scenic locality. Don’t hesitate to do stylish photography. Spirit of freedom will benefit your brilliant photos. What a splendid chance to become a nature saver. In addition, catch a real opportunity to make nuptial showers useful. Rescue some part of an island or a reserved park. Scavenger trash on a divided part of a forest. Vastness of forests allows playing a game while you are cleaning garbage. Try to divide into teams and start a contest. This also could be a part of a charity bridal shower of which you will be proud. You will rejoice anyway having mates behind your back. A little cute barbeque in the backyard is hit the nail on the head. Small bridal shower alternatives like this are simple but spicy and delicious at the same time. You may create your own invitation cards for a festive BBQ and send it to the closest people. BBQ time suits a casual couple that doesn’t want a fancy manner. Pretty barbeque party goes like a coed party and cheers up constantly. However, monitor a weather broadcast in the case of inclement weather. Most noteworthy, it is better to prevent bad weather beforehand your wonderful shower for the bride and groom. A delightful day in spa fills with new vital get-up-and-go vigor. Whether you will take a relaxing massage or soothing procedures, beauty and spa salon will be a perfect way to revel. Of course, you deserve it on a gorgeous bridal shower day. An alluring pool on a rooftop where you can talk sipping a cocktail is a must-be measure. Also, visit a peaceful beauty salon for doing a flawless manicure or order a proficient master to a spot. After all that up-rising services, isn’t it a lovely chance to depart on a shopping? As a result, go on to get distinguished bargains with maids of honor. Mix posse of pals on a fete. You may try the bridal shower for second marriage ideas. They will work for the bride and groom alike. And you may not worry what people will say. During a preparation stage, pose all important questions for your distinctive bridal shower. Cast a look at modern tricks for having a wedding shower day. Having a “Bro-dal” Shower means to not accentuate on gender things and just have fun easily. Thus, check out bridal shower games for making it enjoyable and entertain guests for any time. Play games and share stories toward both partners and not only a bride-to-be. Bestow everyone with gift cards or something special that will make your party unforgettable. 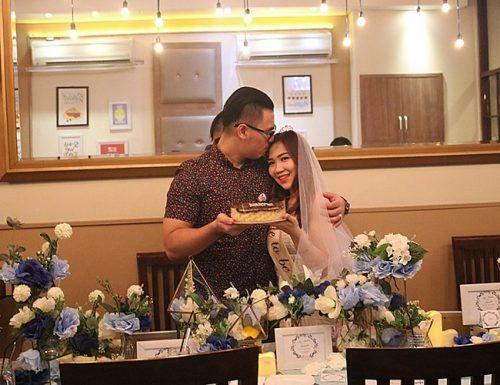 Incredible couples shower is a little cheating for bridal shower parties. In particular, there is no need to split with the chosen ones into two different soirees when you may have an ideal one united. Thus, incorporate family members and friends from both sides in a one-party shower. Spending such precious in a family circle, it is not a compulsory puzzle over games and gifts. Also, you can provide a couples wedding shower in a grand or more leisure tone. Whatever you choose, having a union of all folks is luxurious. Your parents don’t want to see what is actually happening on a bachelor or a bridal shower. Uncles, aunties and every possible kin will like a more classic style. Organize for them an exceptional avocation in traditional style. For a gaiety part of the evening, you might include bridal shower ideas for older brides. All in all, ideas for bridal shower range inversely. Select something that will suit perfectly to your unique individuality.